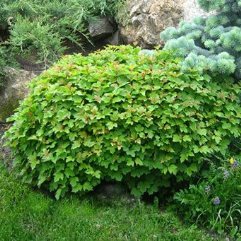 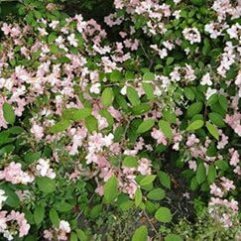 This is a large, deciduous mounded shrub, far bigger than any of it's hybrids. 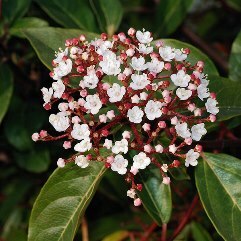 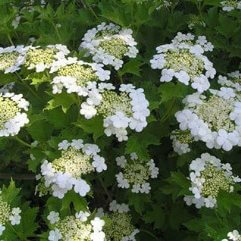 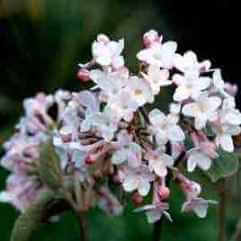 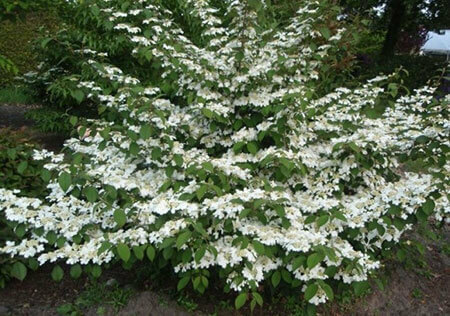 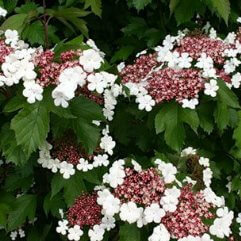 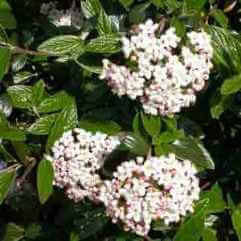 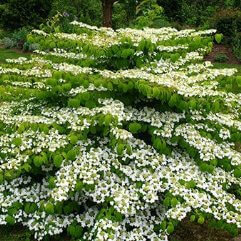 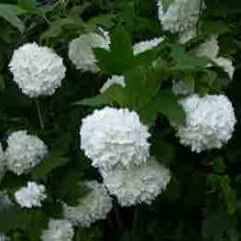 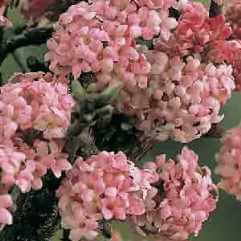 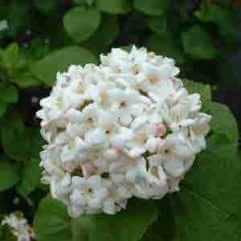 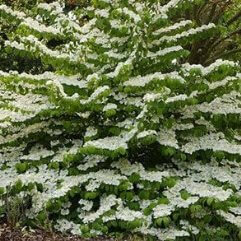 It is one of the toughest Viburnums. 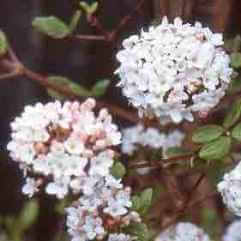 Covered with large flat flowers in spring, in autumn the leaves turn a yellow/bronze colour. 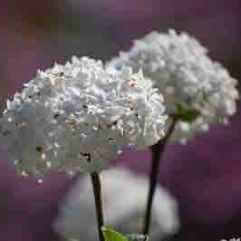 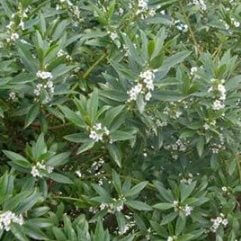 Great hedging, specimen or down the garden path plant.